Kabini is one of the most popular wildlife destinations in Karnataka, probably because of its easy accessibility, lush green land scape surrounding a large picturesque lake, and fantastic sightings of large herds of elephants. It is 80km away from Mysore and 205km from Bangalore, and comprises the south-eastern part of Nagarhole National Park (Rajiv Gandhi National Park). Situated on the banks of River Kabini, this forest reserve is spread over 55 acres of forestland and water bodies. Once a private hunting lodge of the Maharaja of Mysore, Kabini was a popular shikar hotspot for British viceroys and Indian royalty. 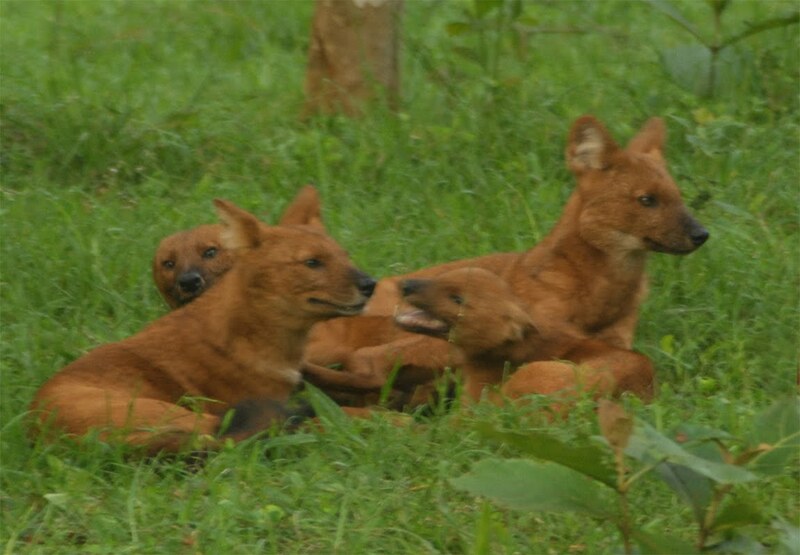 Now it is considered to be one of the best wildlife spotting areas in Karnataka, famous for its spectacular wildlife and bird life. At the south-eastern end of Nagarhole, by the backwaters of the Kabini River, 69 km from Mysore. 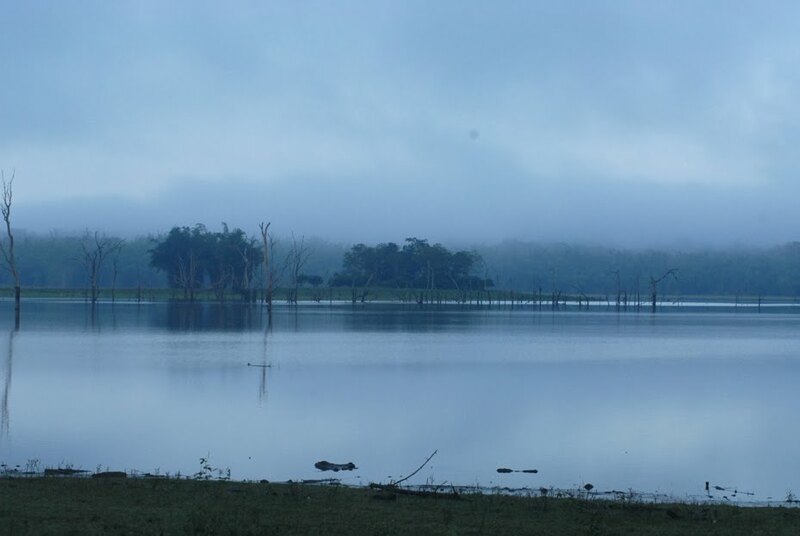 Tourist attractions Kabini Dam was built in 1974 for an irrigation project and a huge reservoir was built. The Kabini dam is 2,284 feet long and 58 Mts high. Mastigudi lake is named after the village it submerged and it became the nucleus of the reserve. The Kabini is a tributary of the Cauvery which runs through nagarahole and finally drains into the reservoir. 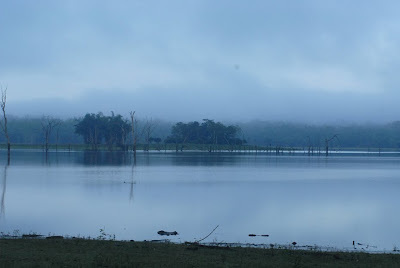 Mastigudi temple is visible when the reservoir drains out during summer.The Kabini dam at Beechanahalli village seprates Nagarahole from Bandipur. Kabini Dam is located on the Mysore-Manathavady Road. 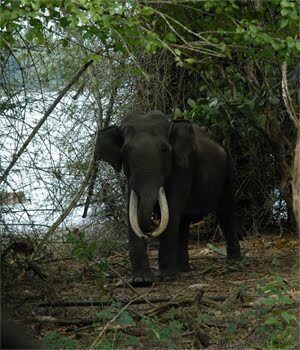 Wildlife Safaris An excellent home for the Asian elephant. 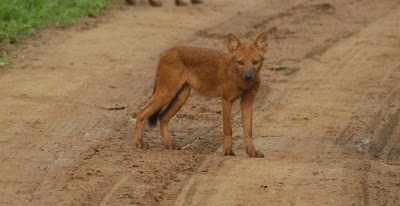 Wildlife safaris are conducted twice a day in jeeps along pre-designated routes. Early morning safari you get to see animals and evening safari you can spot leopards. In summer safari rides are taken towards the river as the water sources dry up, to watch large elephant herds. In the morning Elephant rides are organised. Boating is a very popular activity they run motorboat rides twice a day on the lake till the edge of the forest for wildlife spotting. 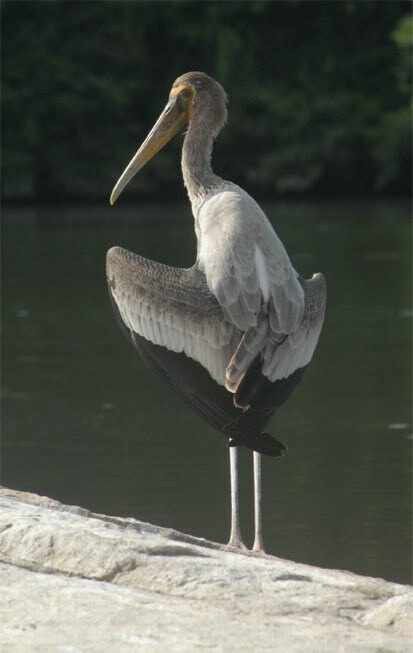 You can spot aquatic birds, crocodiles basking on the banks, sambar at the edge of the water etc. Sometimes you also get a chance to see tuskers feeding on tender bamboo shoots. They also have bamboo rafts, pedal boats, kayaks and rowboats on the lake for you to enjoy the evening sunset. Birdwatching If you are are a ardent birdwatcher Kabini is the place to be. There are over 350 species of birds identified here. 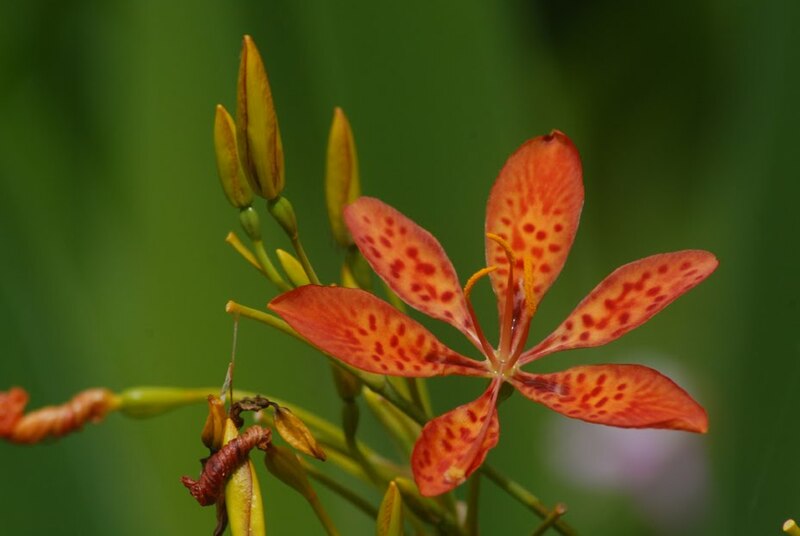 The reverie habitat surrounded by forests, provides ample opportunities for bird watching. You will be able to spot grey-headed fish eagles, ospreys and nestling sites of great cormorants on the dry stumps of trees. Malabar pied hornbill, Malabar lark, Malabar trogon, Indian pitta are the main species to look out for during guided nature walks. Car: From Mysore’s Hand Post Circle take the Mananthavady Road till Kabini Circle. The road bifurcates here. Take the left arm to Antarasante; 5 km from here you enter the jungle. 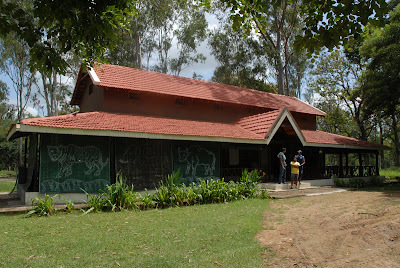 A little further down is Kabini River Lodge at Karapur. The resorts are 2 km ahead. Bus: Daily KSRTC service to Kabini from the Central Bus Stand in Bangalore. Best option TO Mysore Express (dep: Bangalore City 7.05 am; arr: Mysore Junction 10 am). Go on a jeep safari for wildlife sighting; or opt for an elephant safari for a tr unique experience. A third option is by boat or coracle along the river. 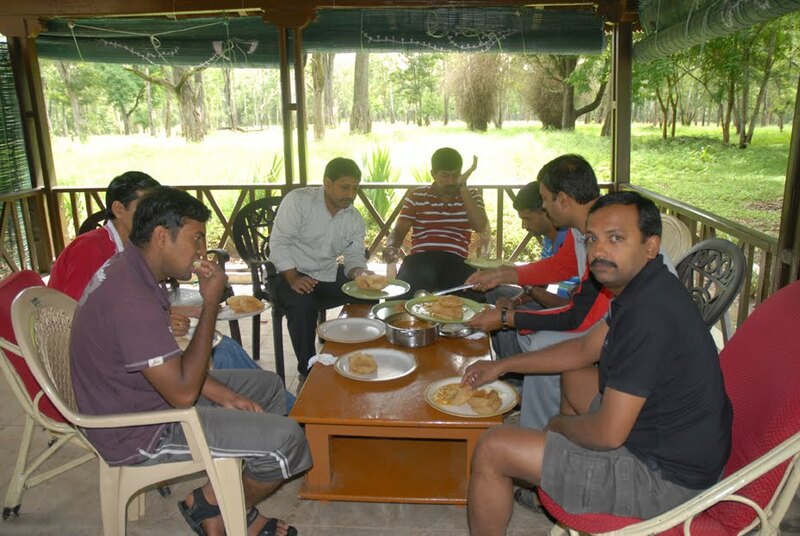 Sunkadakatte Guest House : Sunkadakatte Guest House (Reservations, DCF Hunsur) is one of the best places to stay, for the simple reason that it is right inside the forests, 5 km away from the main road and 15 km from Kabini River Lodge. It has two three-bedded rooms with clean, tiled toilets. Food is served piping hot by the caretaker, who can turn out both veg and non-veg meals. There’s no electricity, (Now they had Solar Lightings) and that’s the best part. As night falls and you recline on comfy cane chairs in the wooden-floored, open verandah, you get to truly experience the wilds. Wild boars, habituated to human life, come looking for roots and tubers. 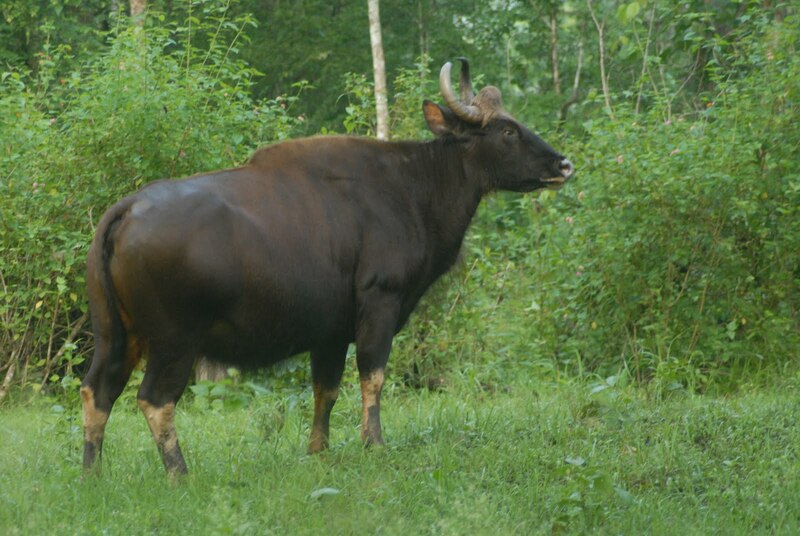 The distant trumpeting of an elephant, the spine-chilling roar of a tiger in the immediate vicinity, the dull thudding of gaur hooves, the sudden chattering of grey languor’s and the alarm calls of sambhar and chital echo all around. Nice and very useful blog. Can you please let me know how to book in this guest house? We were trying to call at the no you have mentioned. But that doesn't seem to be working. Can you please help me with the contact number of the guest house; the number above does not work. Could you please pass on the correct contact number of the guest house, I am unable to reach the number mentioned here. Today, it draws in sightseers from everywhere. It is an absolute necessity see for all nature darlings and those searching for an ideal get-away in the midst of the rich greenery and forcing waterfalls. Hi, very nice and well written post. Thanks for sharing this wonderful post with amazing pictures in this blog. Pictures inspires me to visit this place. Actually i was looking for best for my trip. This places seems to be good. Explore here by booking bus tickets in Mobile App for easy bookings. Why is Sukandatte closed its a beautiful place....? Is sundakakatte guest house open for public? Where to book the guest house? Kindly help..